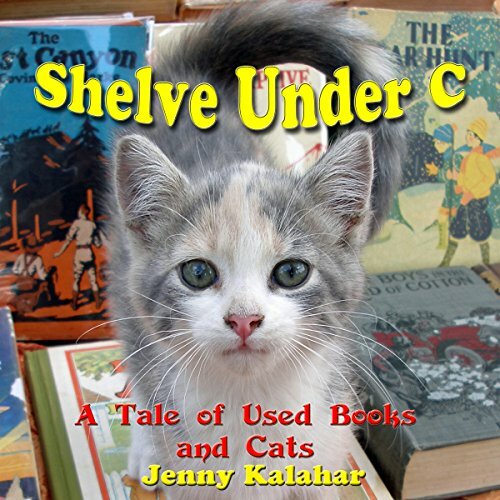 Showing results by narrator "Beth Bostic"
A novel for everyone, Shelve Under C is a big, leaning stack of humor, heart, stray cat hairs, old book dust, mystery, family drama, longing, and hope. Used bookshops often have a cat or two roaming the aisles, sleeping on the shelves, or sleeping on the customers. Here is a novel all about one bookshop and its resident cats, Stomper and Buglit; and about Kris, a 12-year-old boy who apprentices in the shop. Kris is a little bit like the cats: he's a foster child getting used to a new family, and the cats are being fostered in the bookshop for the local shelter. A practical guide to developing and implementing a comprehensive business-management system that integrates quality, environmental, and safety and incorporates lean and Six Sigma to reduce waste and variation. The fifty daughters of Danaos have with their father fled by ship from Egypt, escaping compulsatory marriage with their fifty cousins, the sons of Aegyptos. They arrive in Argos, where, by supplication to the king and people, they seek refuge from their cousins, who sailed in pursuit. 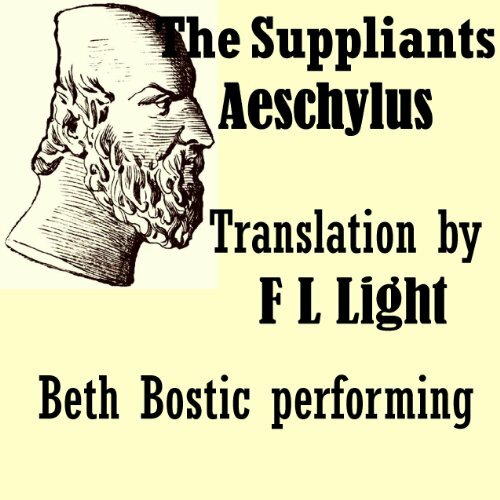 Their devout abhorrence of the marriage is the weightiest theme of the play. 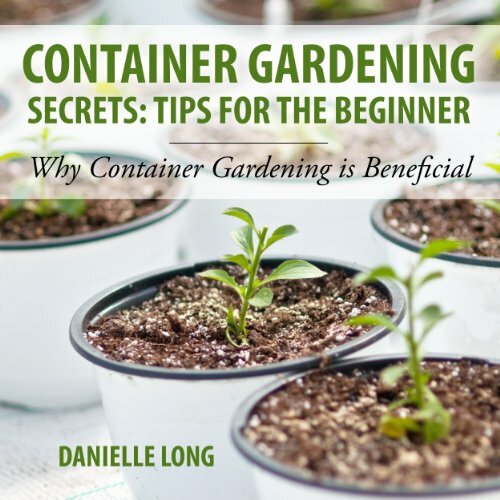 Container Gardening Secrets: Tips for the Beginner is a great tool that will help the novice gardener to learn the techniques that are required to have a successful container garden. It is also a great text for those who have limited or no garden space who want to grow some vegetables and herbs for home consumption or simply want to add some color to their home with some great flowers. 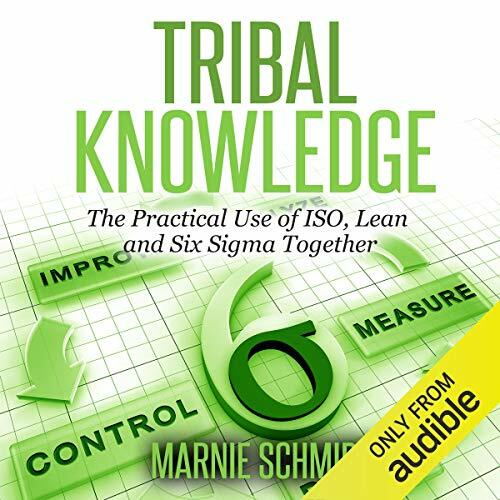 The author has gone to great lengths to explain everything in as much detail as possible and takes the listener through the process step by step. 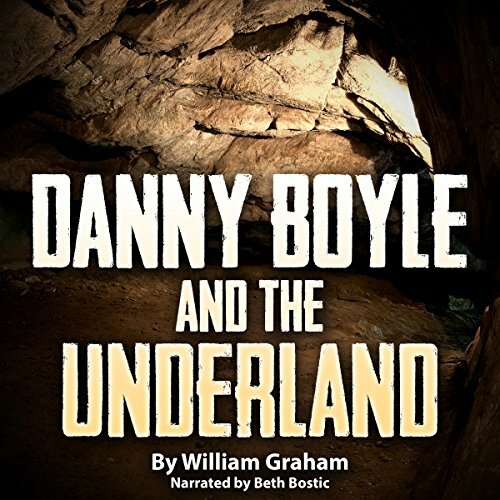 Three children find adventure in a lost underground world, where an evil woman turns children into thieves, and underground armies engage in battles for dominance. 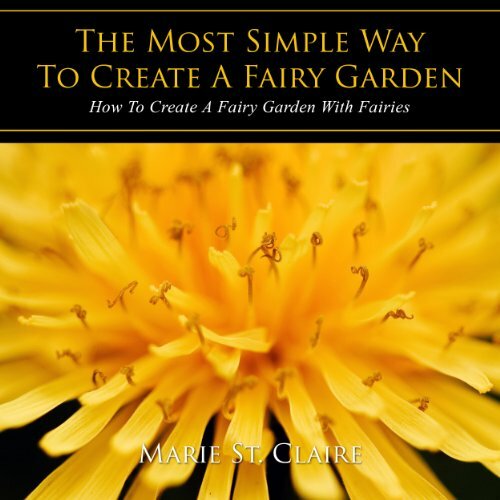 The Most Simple Way to Create a Fairy Garden is an audiobook that is a basic overview of what needs to be done to create a magical garden. To some a magical garden involves the inclusion of all the elements while to others it simply means putting in brightly colored flowers and having some well placed fairy ornaments and lights to create that magical look. The author is well aware that gardening is not for everyone but has shown with this audiobook that it can easily be done by anyone.